An array of guidelines and policies govern the University, mandating or constraining employee actions, ensuring compliance with laws, and mitigating risk. The following resources provide quick and easy access to you during your day-to-day business. 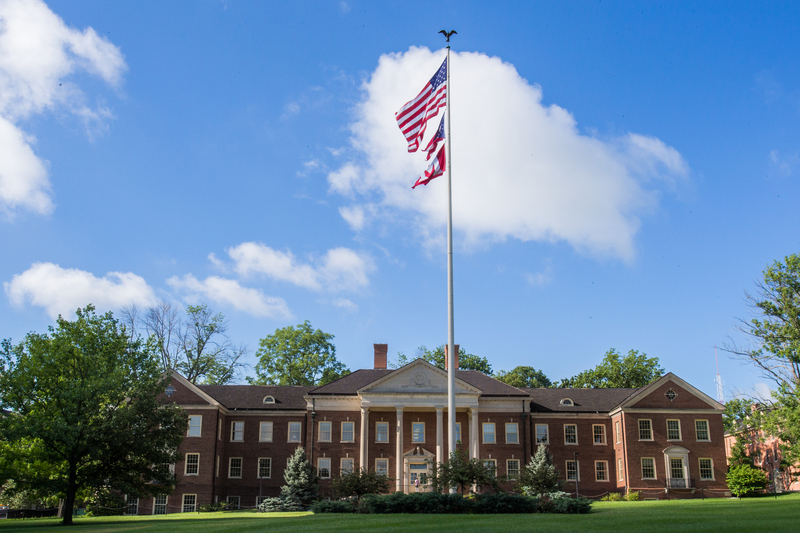 The Office of General Counsel provides legal advice and representation to Miami University. In compliance with the Ohio Revised Code, the University has a Records Management Program for the purpose of ensuring proper scheduling, storage, and disposal of University records.